MOOG 500 SERIES ANALOG DELAY MODULE! For Neve, API, SSL Rack! Sold out! 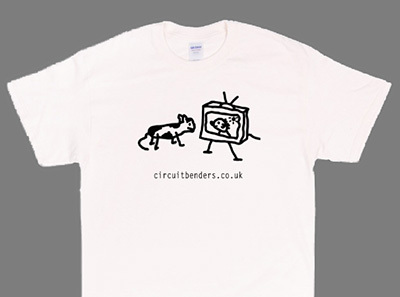 Who wants a ridiculous circuitbenders cat watching TV t-shirt? Nobody? Well, they’re up for sale for the next 10 days on mercht anyway. 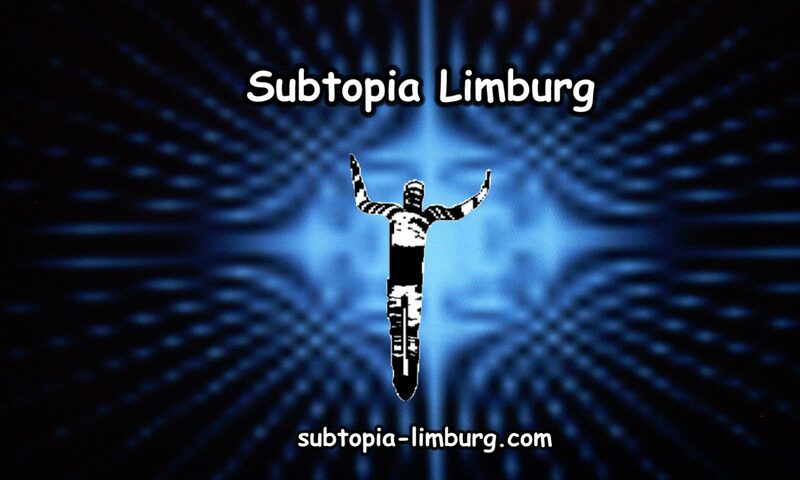 Who could possibly turn down an opportunity to own a T-shirt as baffling as our last sticker design? Imagine the fun you’ll have attempting to explain it to friends and family! Theres several different colours and types available. We just need to meet the 10 shirts minimum order. Shipping around 7th Feb. You know what to do.